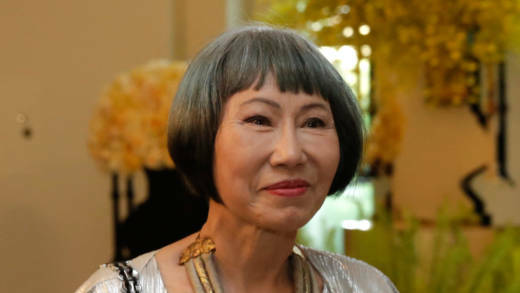 For Amy Tan, author of the “Joy Luck Club,” the past is never far away nor fully laid to rest. In her new book, “Where the Past Begins: A Writer’s Memoir" she explores the depths of the Chinese-American experience and shares harrowing childhood memories, including her emotionally-complex relationships with her suicidal mother and Baptist-minister father growing up in Oakland, California. Tan joins us in the studio to discuss her latest work.